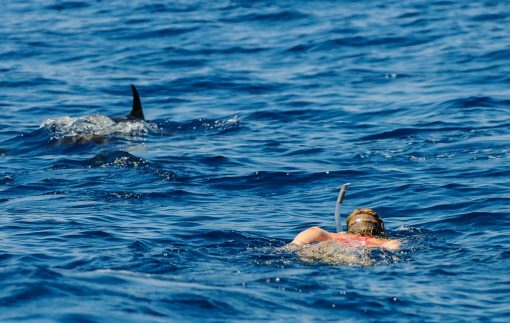 Did you ever imagine yourself to have the chance to observe the largest animals to have ever lived on this planet in their natural habitat? 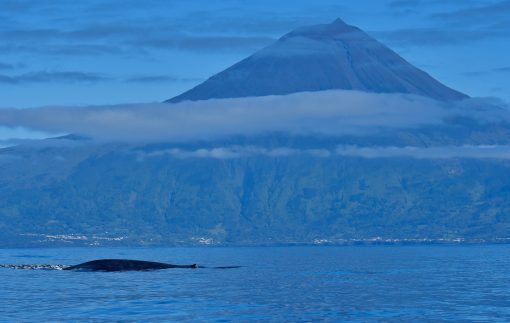 You can make this dream come true with our blue whale expedition on the Narobla, our exclusive motor yacht for groups of up to 6 guests. 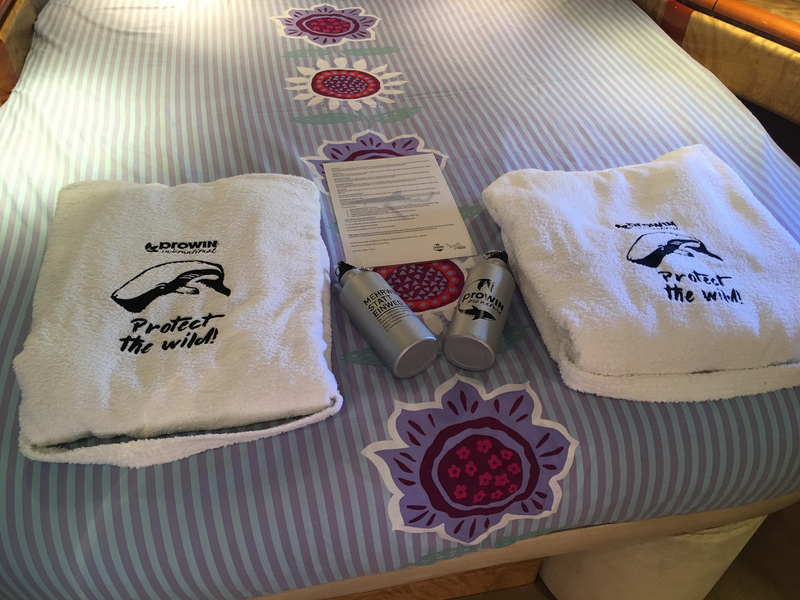 Each day of the cruise starts early in the morning in Madalena, Pico, in which we start to look out for the whales in the waters between São Jorge, Graciosa and Terceira. 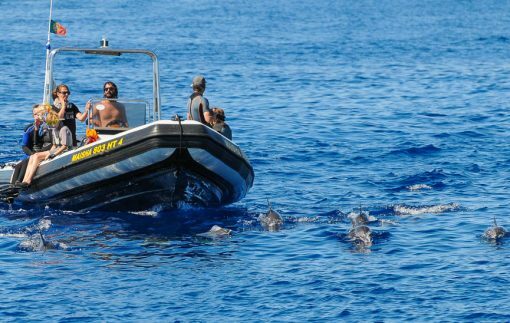 In the last 10 years these waters have become a very popular meeting point for Cetaceans and a perfect place for whale-watching. 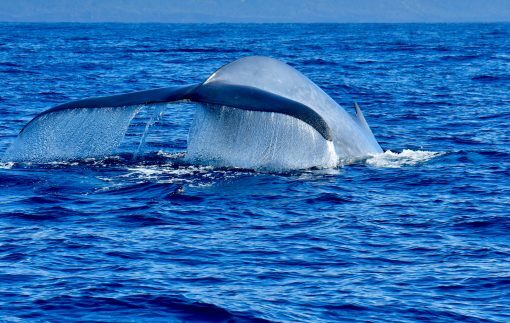 The main objective of this programme is to find and observe the blue whales, which can be identified by their gigantic blow from a distance. 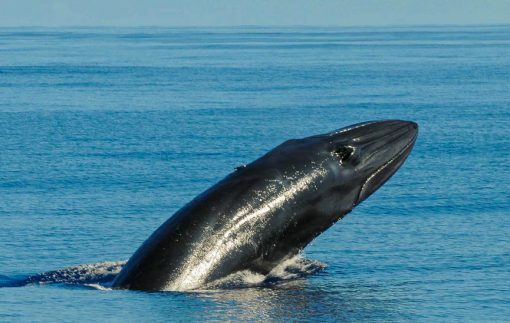 Further species like the Fin whale, humpback whale, Sei Whale and the sperm whale are regular companions of our boats. 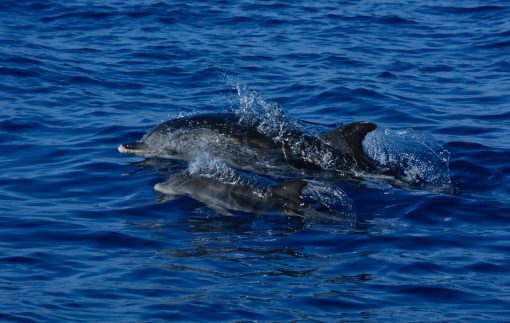 On our expedition to see the large whales we can also observe pods of common dolphins, Risso´s dolphins and bottlenose dolphins. 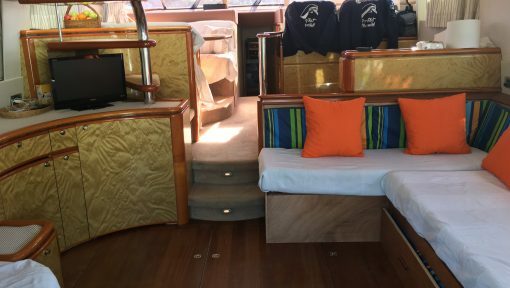 Under perfect conditions and a flat sea we might even spot very rare sea mammals like the northern bottlenose whales, Sowerby´s beaked whales, long-finned pilot whales or false killer whales. 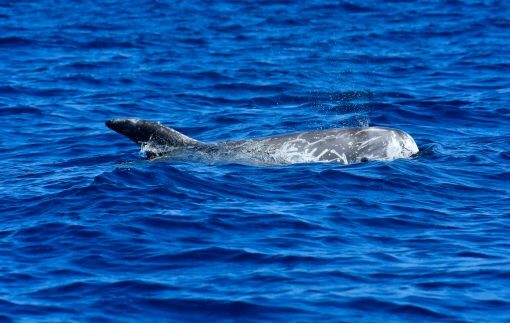 In the waters around the central azores up to 28 species of cetacean can be sighted. 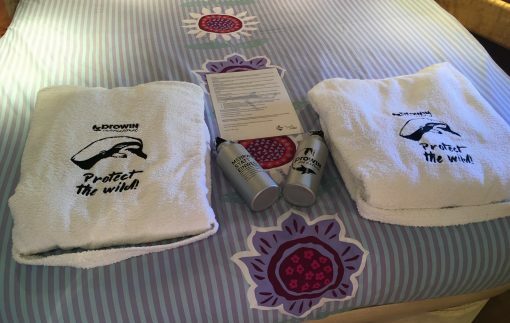 You will be accompanied by our experienced whale watching skippers and a guide aboard the expedition, in which we will spend a time in paradise with the whales. 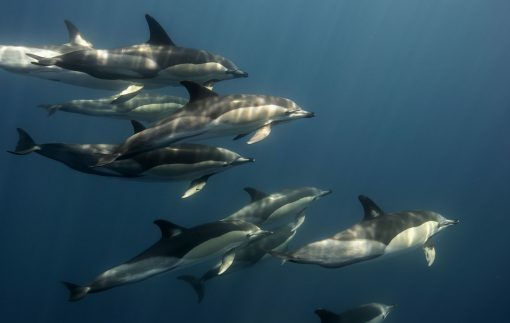 In the evening we are back on land, you will have dinner and stretch your leg´s if you want to. Please note: if the weather conditions prevent us from going out with the boat you will have the opportunity to explore the Island instead. Our team can help you to organize onshore activities. In the morning there will be a self-serve breakfast. For lunch we will provide snacks for you and we will serve fruit, water and non-alcoholic beverages as well as coffee, tea and biscuits all day. 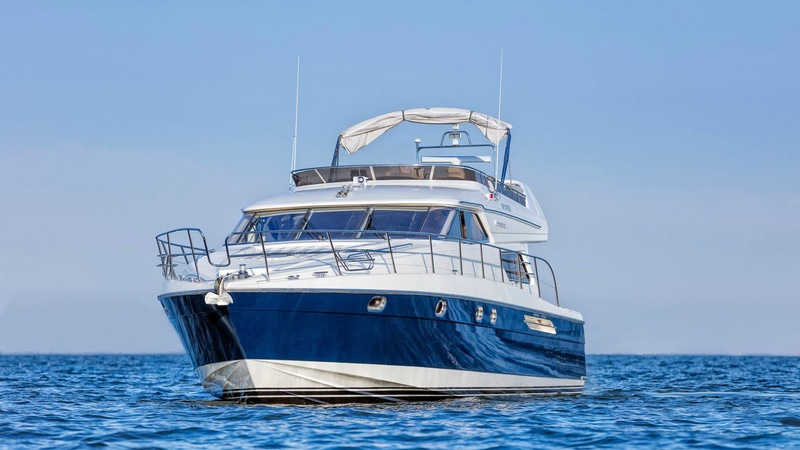 In the evening the Narobla will anchor in a safe harbour or in marinas where you will have dinner on the island. The restaurants will offer you a wide variety of Azorean specialities. 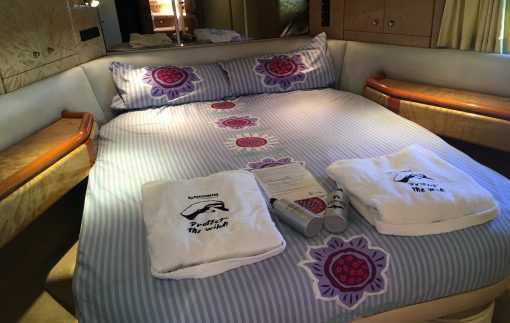 The Crew will reserve a table and organize the transfer to the restaurants according to your request. The Narobla is a vessel of the series of Princess 60 and gives credit to this name. It belongs to the upper class of the small luxury yachts. 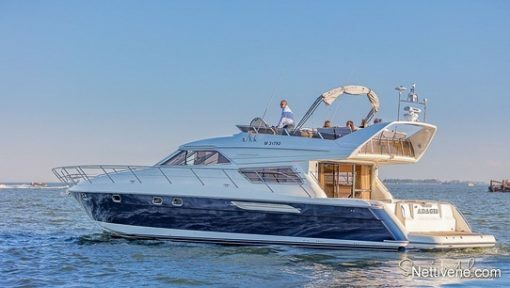 There are three cabins, two smaller eating areas with TV and stereo, a Flying Bridge with plenty of seating areas, and a kitchen. 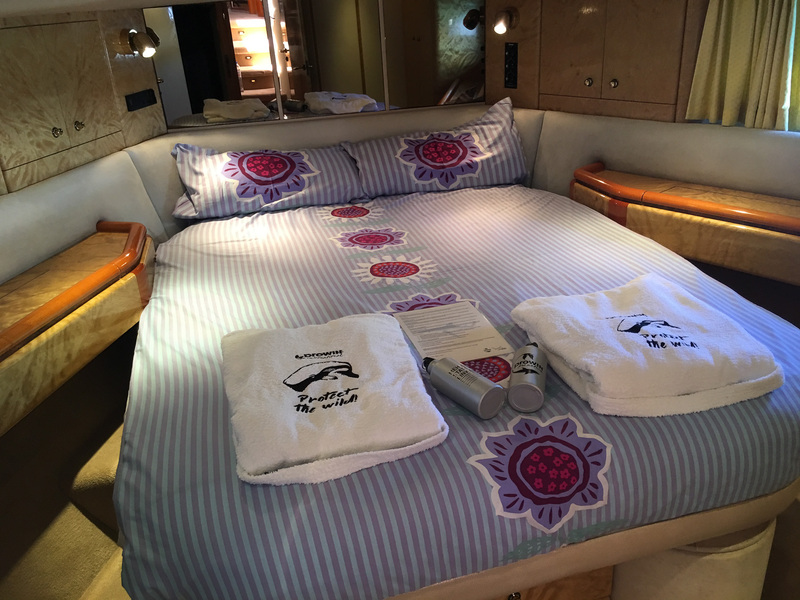 With a length of 18.5 meters the Princess 60 has enough space to sleep 6-7 guests in three cabins. 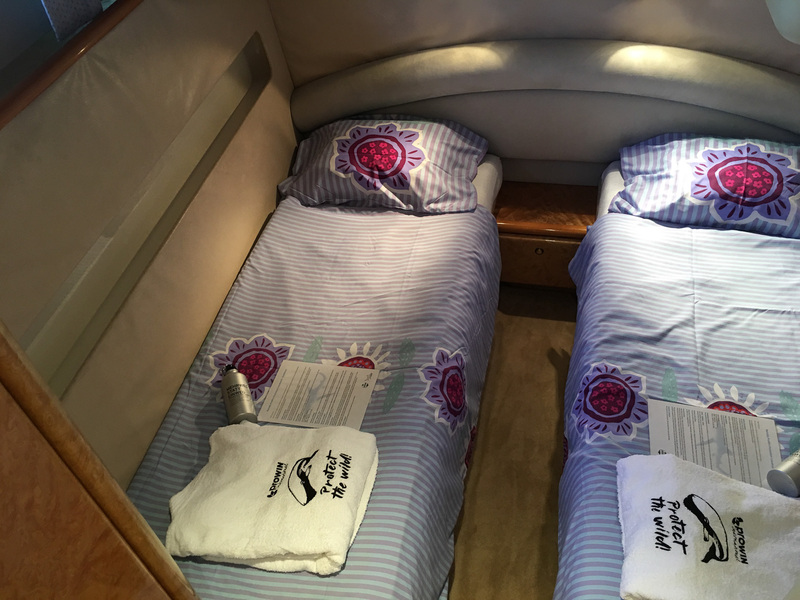 There is a master cabin with a double bed with its own bathroom, and a standard-double cabin with 2 beds and a three-bed cabin which share a second bathroom. 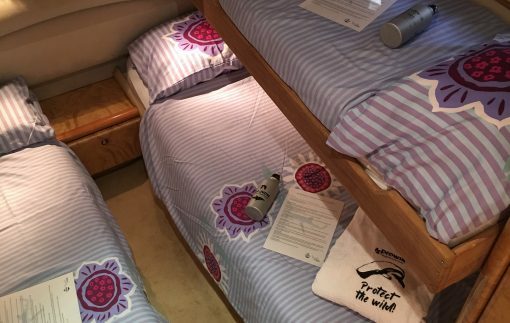 Additionally, all cabins have a small closet. 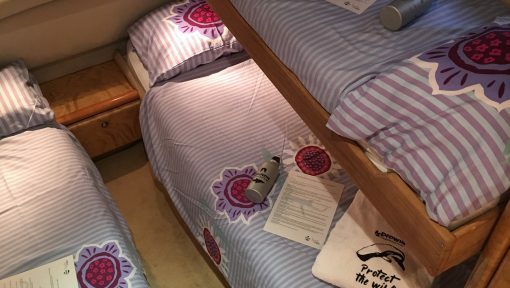 For the Blue whale expedition, we offer the three-bed cabin as a 2-bed cabin unless otherwise requested, e.g. for a family. In the cabins there is a pluck socket to recharge your electronics during our stay in the harbour, where we are connected to the electricity of the marina. 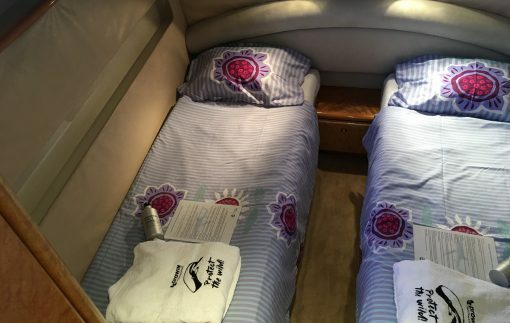 There also is a generator on board which will allow you to charge offshore if necessary. We provide multiple-plugs and extensions to a limited amount but please bring those if desired. 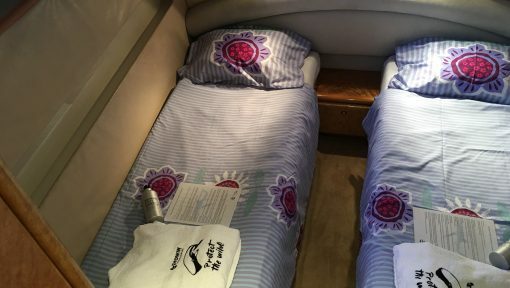 The cabins have AC and heating, which can be used as long we are connected to the electricity in the harbours. The Narobla has a 700-litre fresh water tank. We are usually anchored in the marinas overnight, so we can fill up this tank daily for you to take a shower. The meeting point is at Pico Sport, which is our base at the harbour of Madalena. 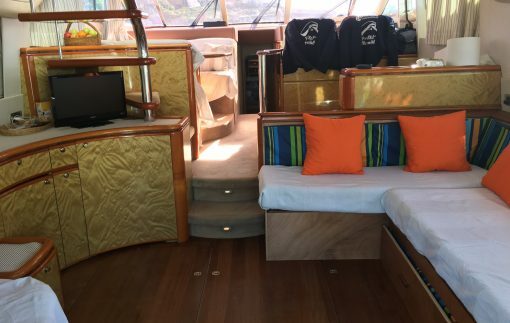 Then we will bring you to your expedition vessel, the Narobla at around 5pm and after a short check-in and introduction we will have dinner in a traditional restaurant. 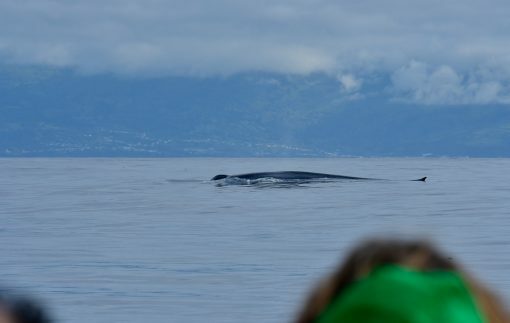 In the following days we will leave the harbour for the whale-watching tours early each morning. 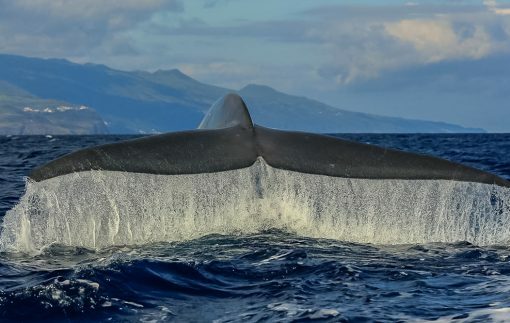 From May to the end of June are ideal times to spot blue whales, Fin whales, sei whales, humpback whales and sperm whales. 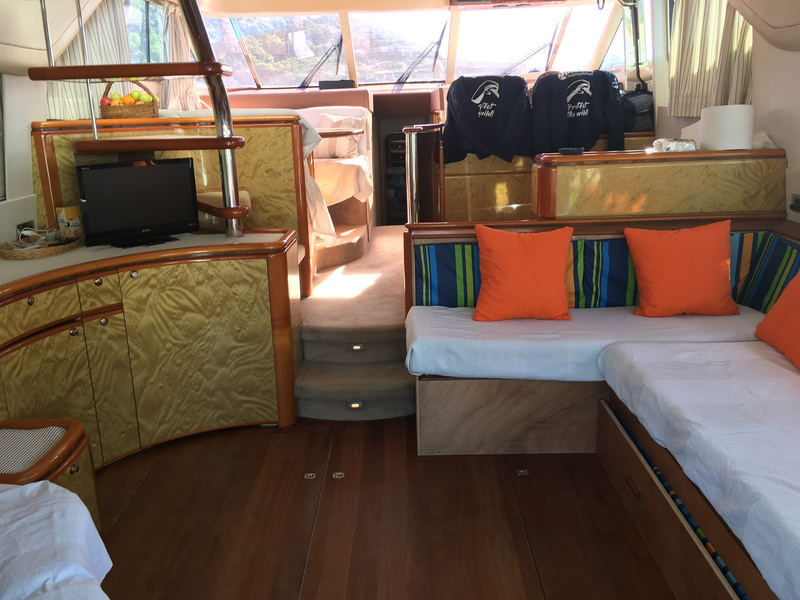 Depending on where our expedition takes us, we will spend the night in the nearest harbour, for example in the Marinas of Angra do Heroísmo, Santa Cruz da Graciosa or Velas. Today you will leave the Narobla and we will bring you to the airport of Pico. Alternatively, your extended programme on Pico will start, if you have chosen this. 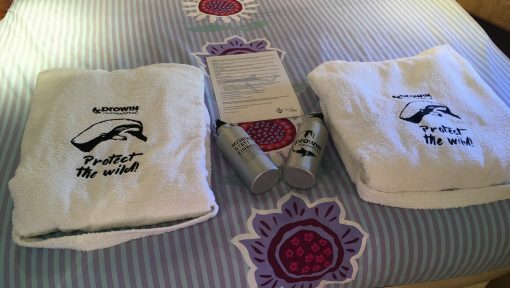 Please use a soft travel bag and no hard-case suitcases. 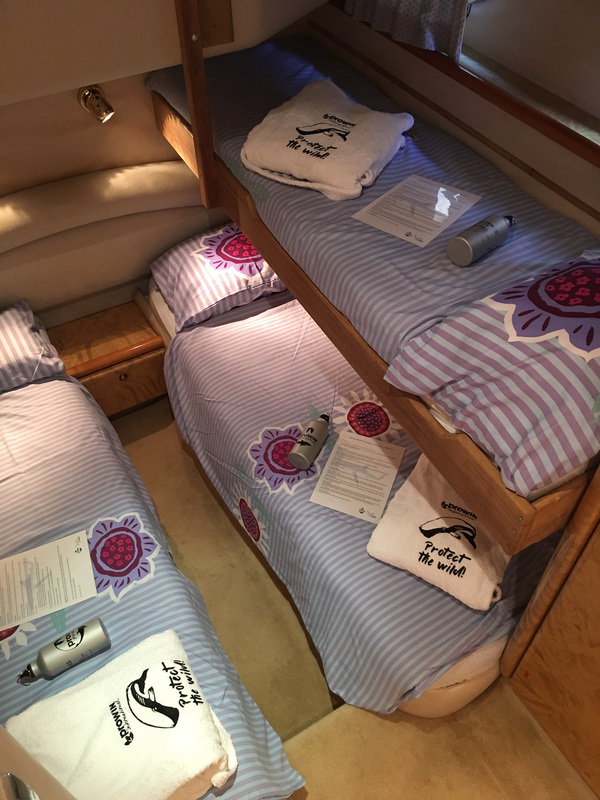 This allows us to store the bags more efficiently and have more space and comfort aboard. The travel route is dependent on the weather and cannot be planned ahead. 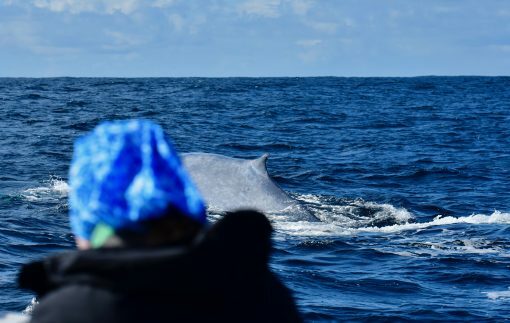 We offer the blue whale expedition at the dates with the best chance to see blue whales and other large cetaceans. As nature is unpredictable, please be aware that we do not guarantee sightings and we do not refund money in a case of no sightings.